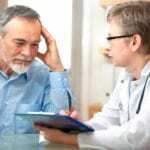 Our practice provides services for all needs and ages. 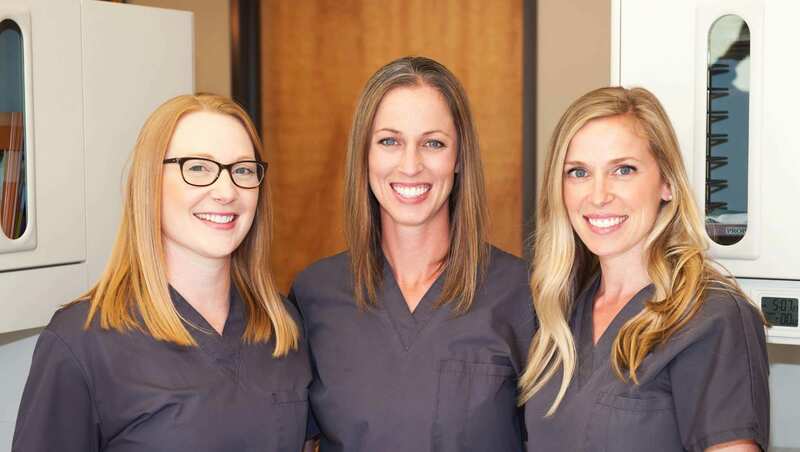 Our state-of-the-art office is equipped with everything needed to do the fillings, crowns, porcelain inlays, root canals or even dentures as needed. 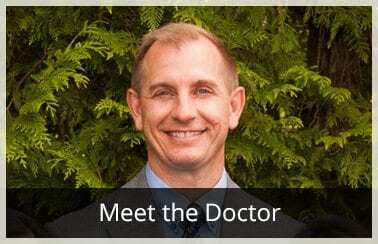 We are the general dentistry practice of Scott R. Walker, DMD, located in Beaverton, Oregon. 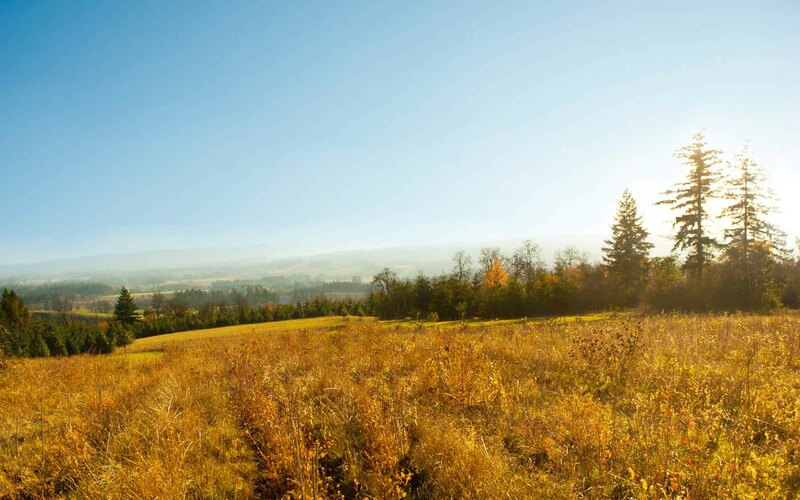 Serving the communities of Beaverton, Tigard, King City, Hillsboro, Tualatin, Lake Oswego and Southwest Portland, Oregon, we pride ourselves on providing the most advanced general dental care to our patients in a friendly, comfortable, and welcoming atmosphere. 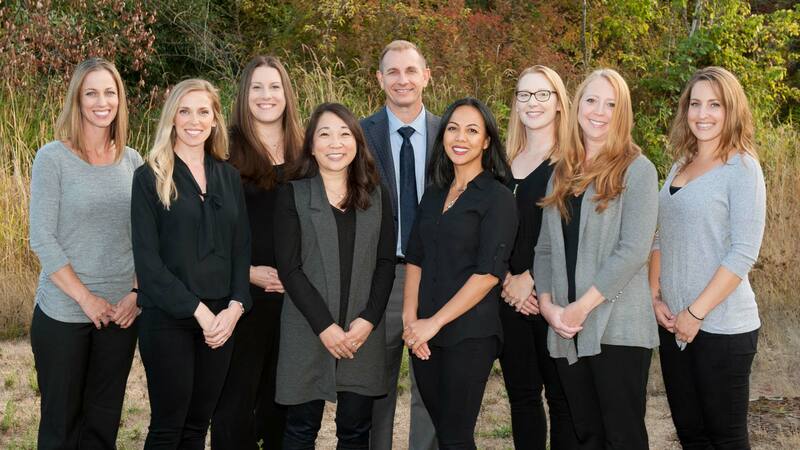 If you are looking for a Beaverton dentist, Murray Scholls Family Dental offers comprehensive dental care for the entire family, including cosmetic dentistry, preventative services, teeth whitening, dental implants, porcelain veneers, Invisalign, Orthodontics, sleep apnea appliances, and more.We are truly a team working together to make our patients comfortable! 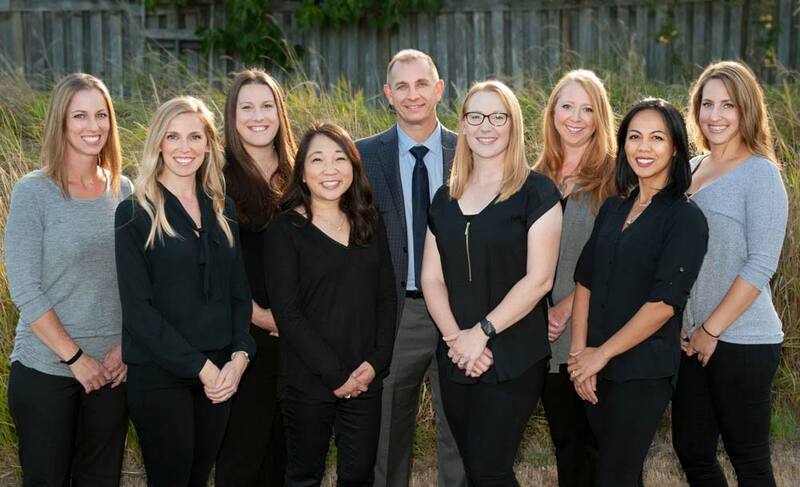 Dr. Walker and the entire team take time to listen to your concerns and give you that personalized service that patients come to like and expect at Murray Scholls Family Dental. 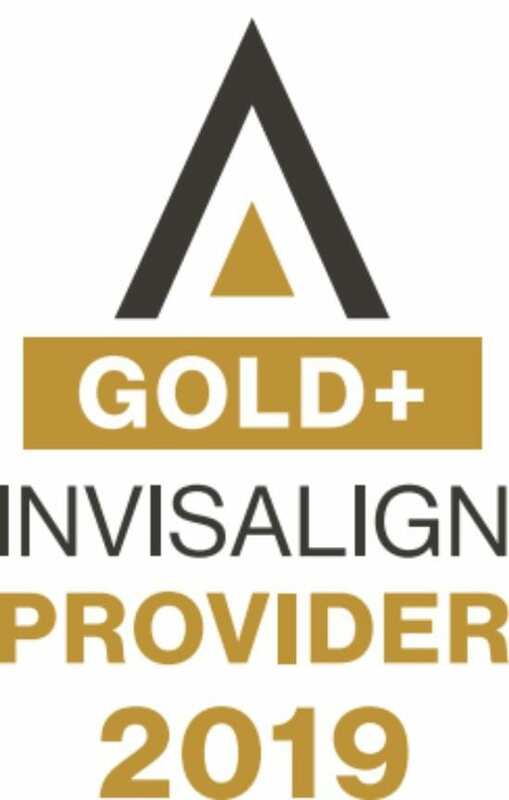 Murray Scholls Family Dental is a modern, state-of-the-art dental office with digital x-rays and the latest in dental equipment and procedures. 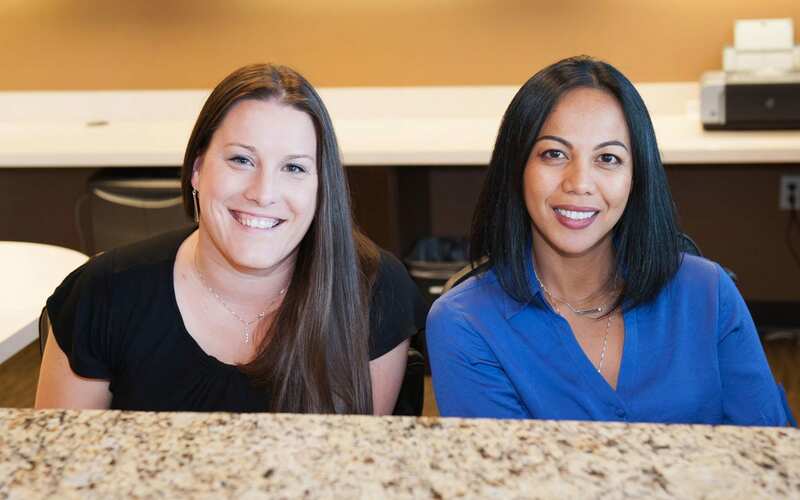 Our gentle and caring professional staff put your comfort and needs first. 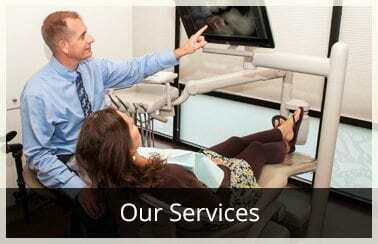 We invite you to consider our office when choosing a dentist for you and your family. We are happily accepting new patients. 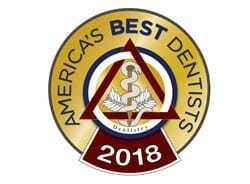 Dr. Walker and his team enjoy the variety that general dentistry provides. 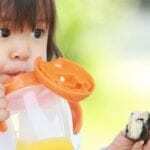 In addition, we greatly enjoy children and they enjoy us! 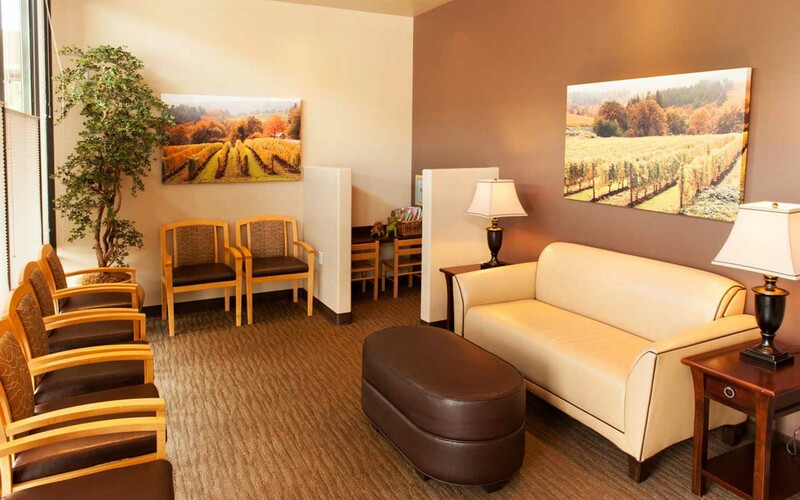 Our dental office is conveniently located in the Murray Scholls Town Center, located at 14845 SW Murray Scholls Blvd., Ste 113 in Beaverton, Oregon. 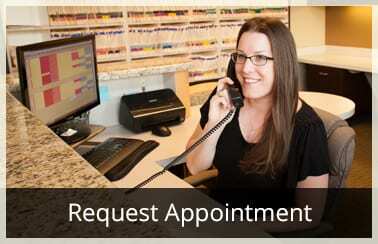 We are currently accepting new patients, and invite you to call 503-590-7574 for your personal appointment.